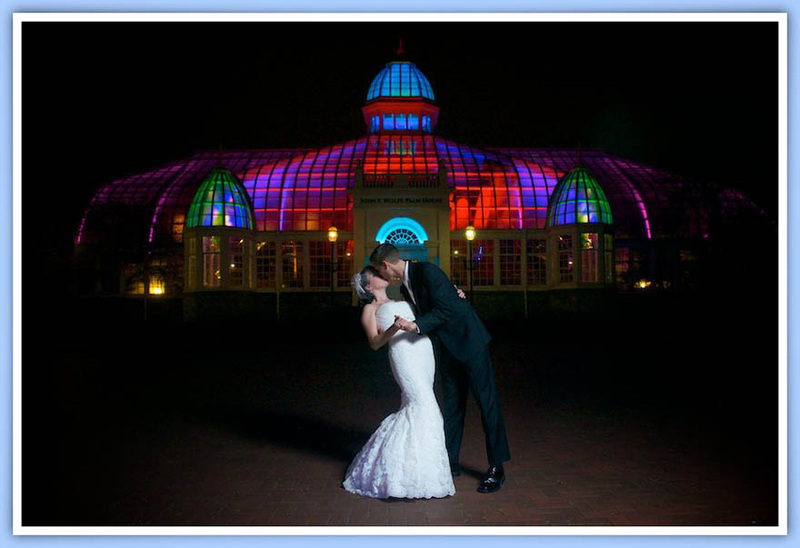 Brian Kellogg is a Ohio wedding photographer that covers Cincinnati weddings and travels around the world for weddings. 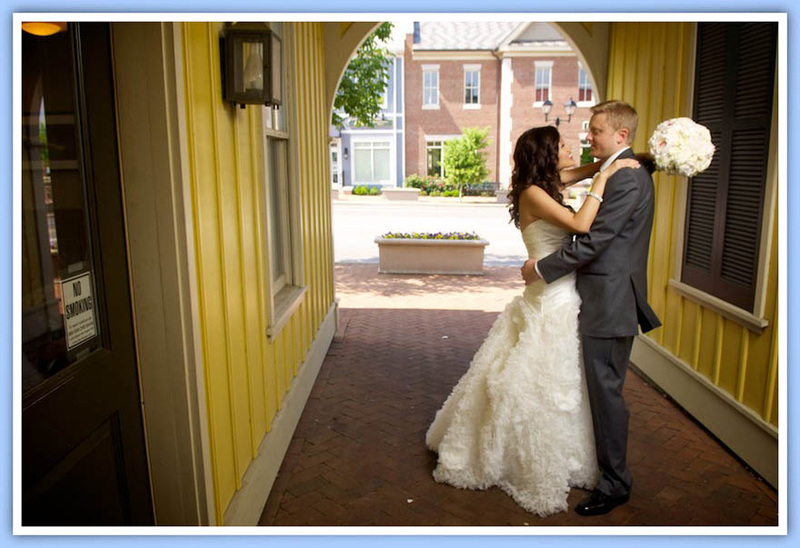 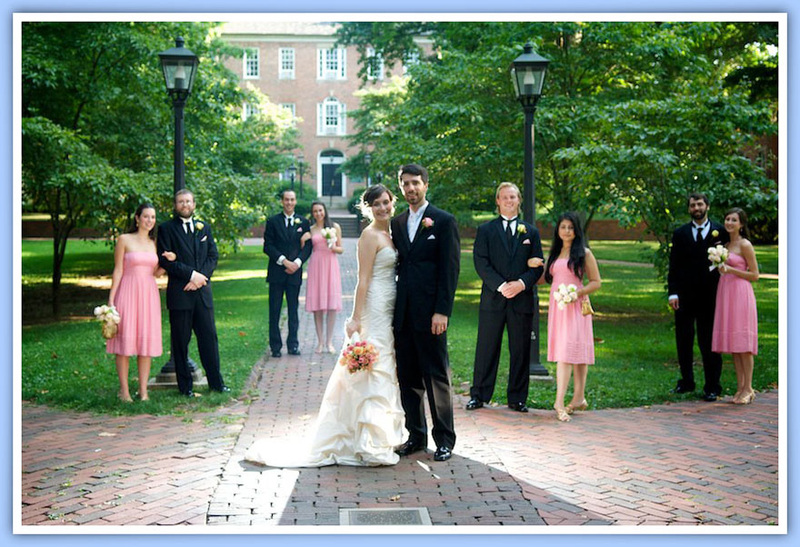 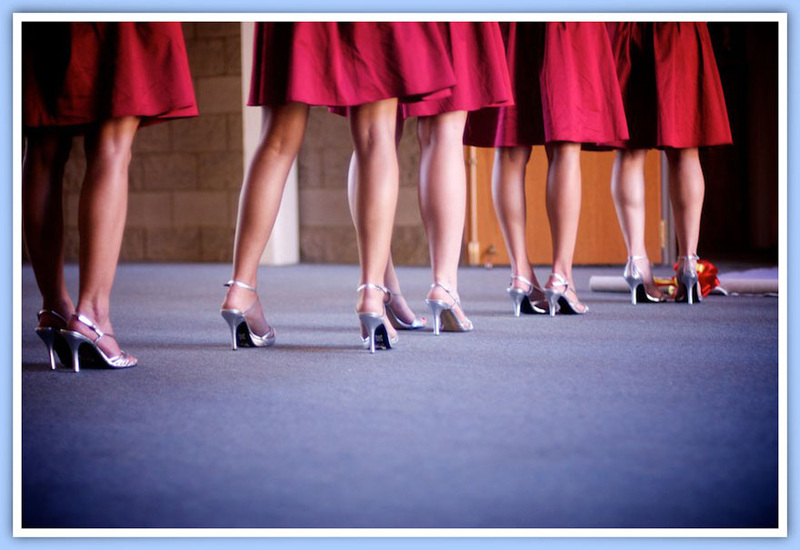 Brian specializes in photojournalism wedding photography capturing all the details and the cherished moments of the wedding day. 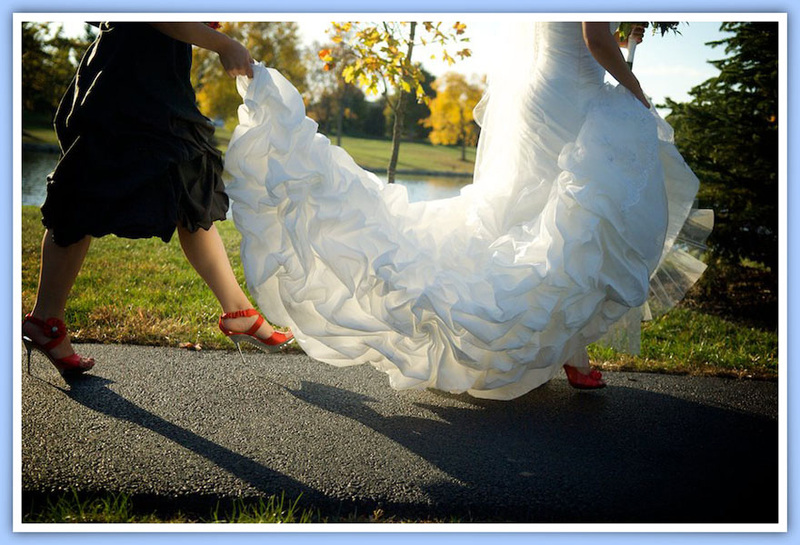 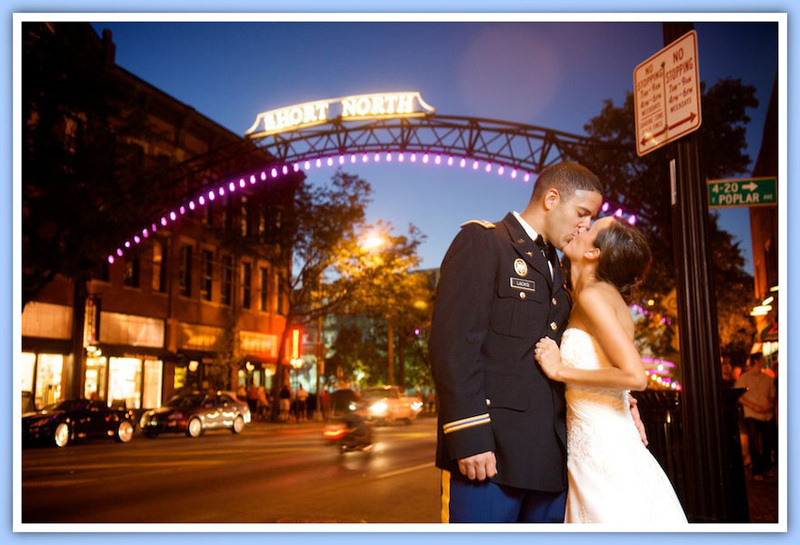 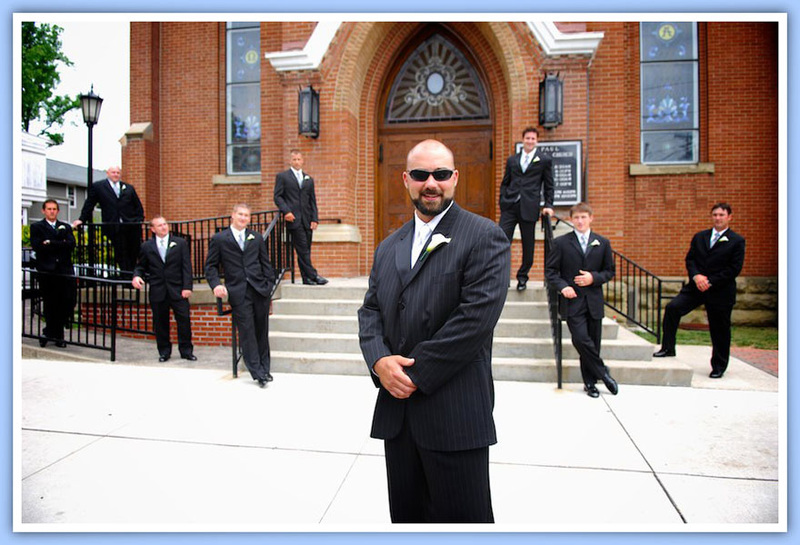 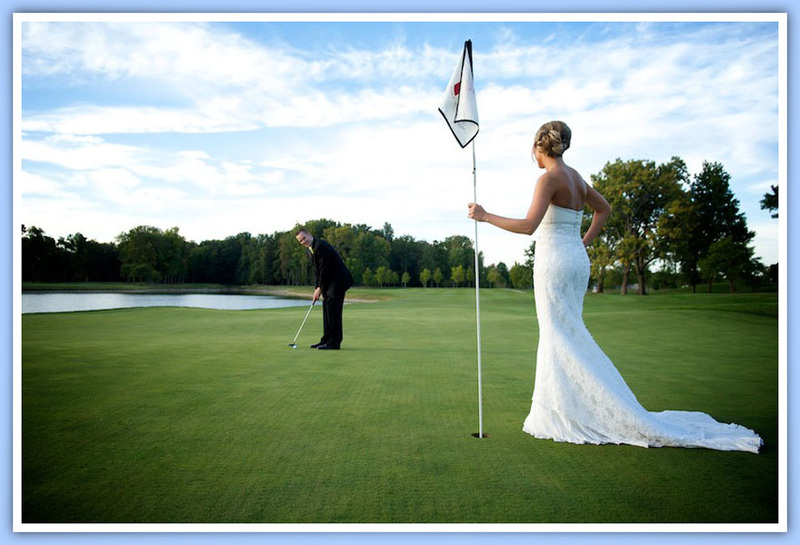 Brian Kellogg specializes in Cincinnati wedding photographers.